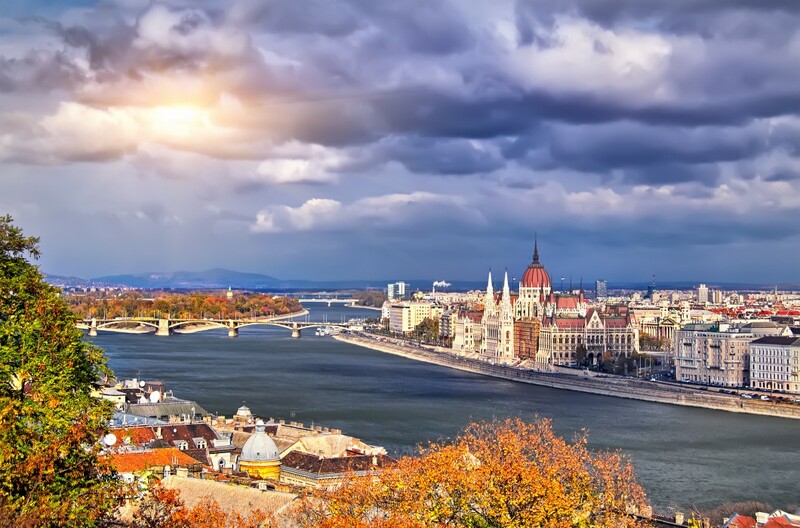 The Alternative Energy Technology and Sustainable Economic Development Action Plan for the Szabolcs Szatmar Bereg region of Hungary was one of Industry Canada Sustainable Development Functional Advisor sponsored trade initiatives in 2002. The Szabolcs Szatmar Bereg County (SzSzB) is in the north-east corner of Hungary, on the borders of Slovakia, Ukraine and Romania. The county covers an area of some 6,000 sq km and counts approximately 600,000 persons, of which 56% live in rural and 44% in urban areas. Energy in SzSzB is needed mainly for economic activities related to agriculture business and residential purposes. Other industrial undertakings represented only a small portion of the energy consumption in the region. The energy used by the county is generated mostly outside of the region, in other parts of Hungary and in Ukraine. Nuclear and thermal plants using natural gas or oil are the main power sources. Only 20% of the electricity supplied originates from the county. In the context of this initiative, Industry Canada mandated Econoler to look at the different aspects of the renewable energy potential of the region and make recommendation for the best utilization of this potential. Reviewing energy issues in the targeted region. Offering a strategy and make recommendations on the topic of alternative energy and sustainable economic development. Identifying potential international business opportunities for Canadian companies. Outlining possible options for capitalizing on prospects. Developing an inventory of Canadian firms offering technologies and/or services of interest. The study demonstrated that good potential existed for alternative energy production and energy efficiency projects in the region. Possibilities included using geothermal sources, agricultural wastes, wind energy, and developing cost effective ways to consume energy and reduce operating costs for both industrial clients and small end-users. The latter point was of particular importance as it could lessen the losses associated with distributing energy to clients, which presently does not cover production and distribution costs. Energy utilities and related activities.